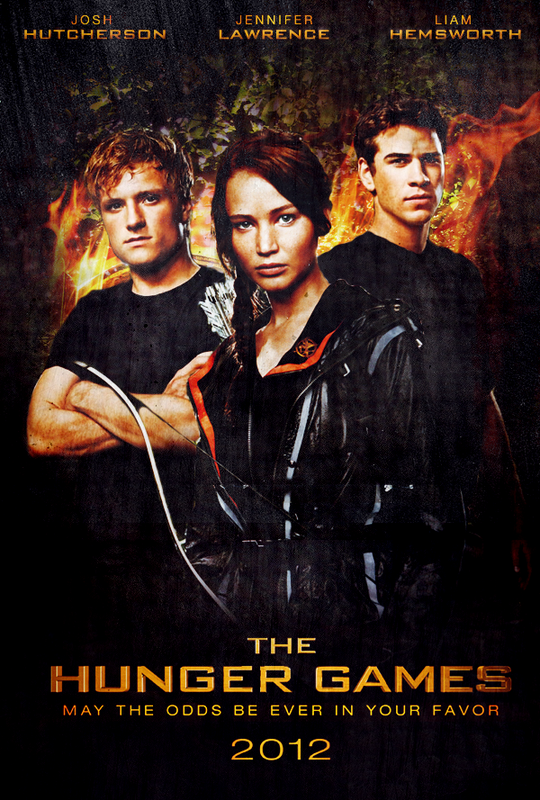 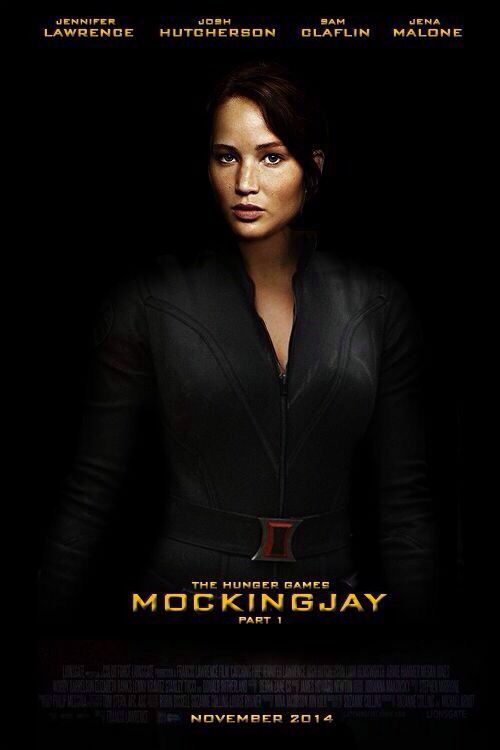 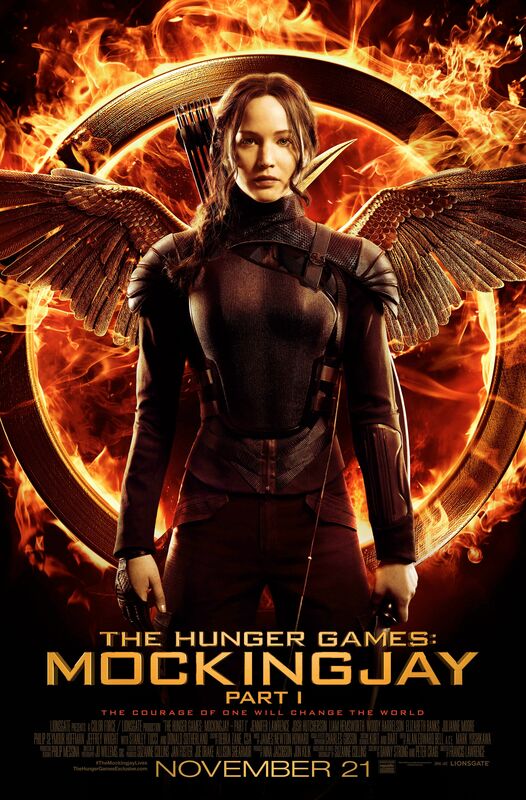 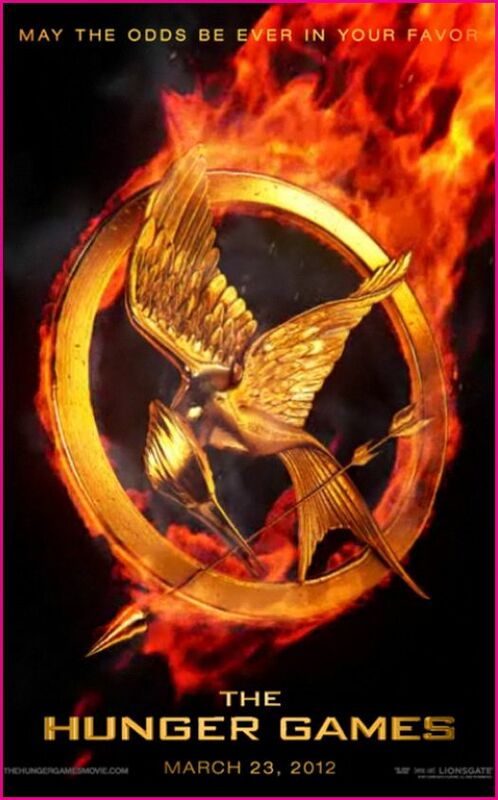 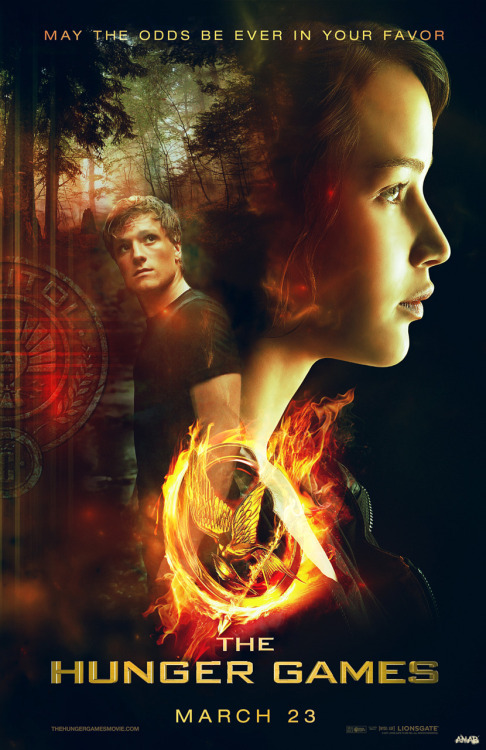 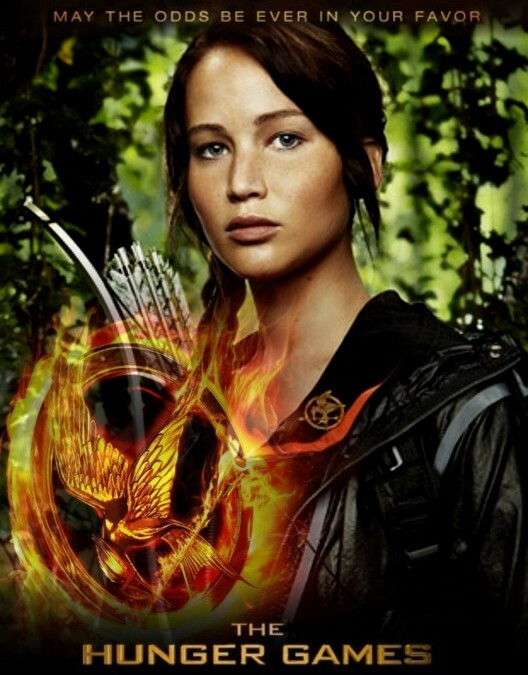 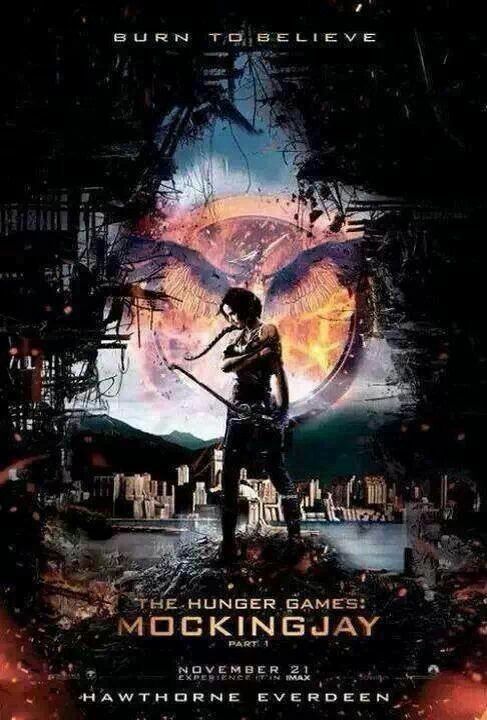 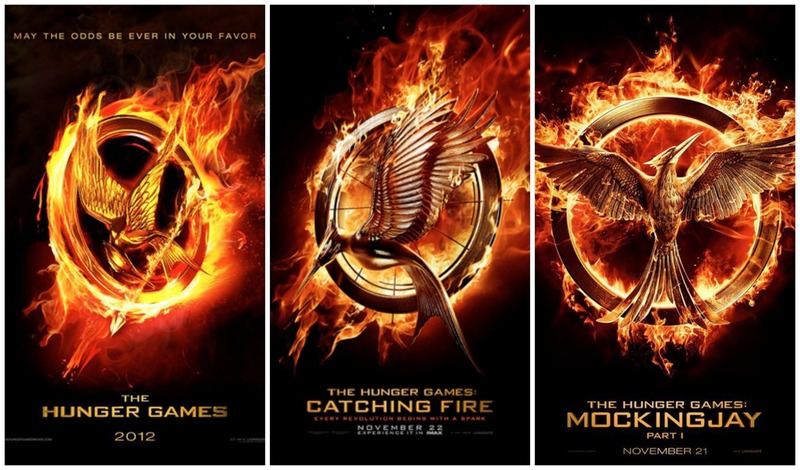 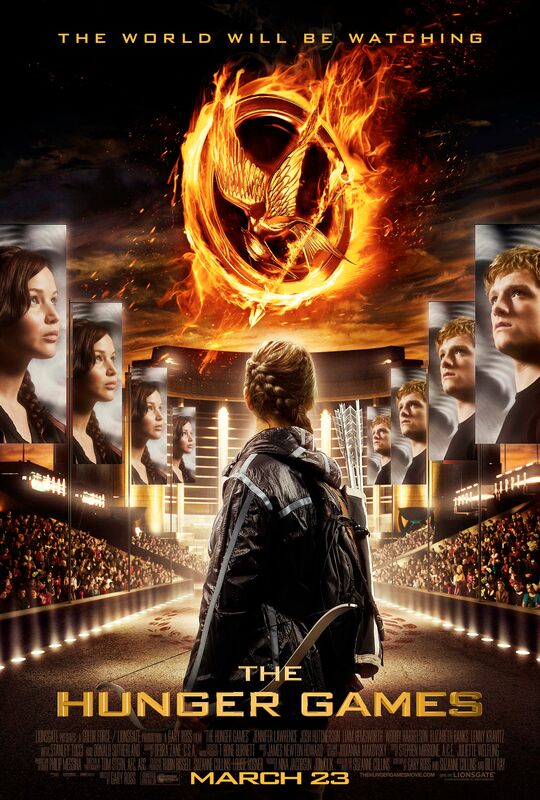 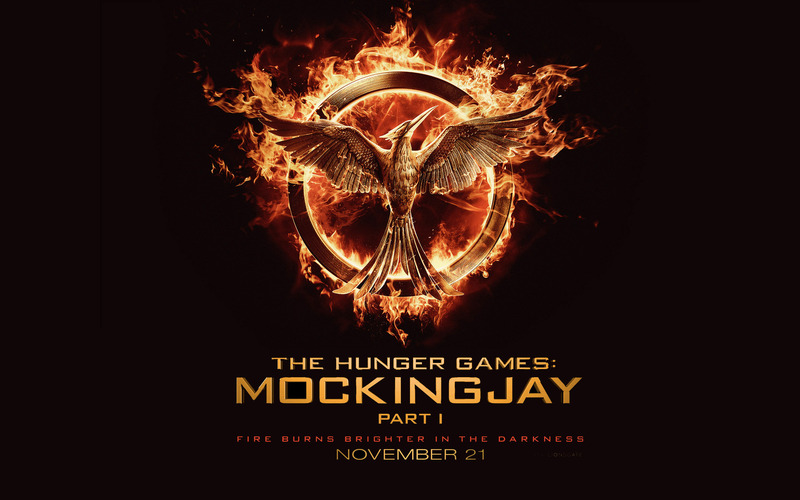 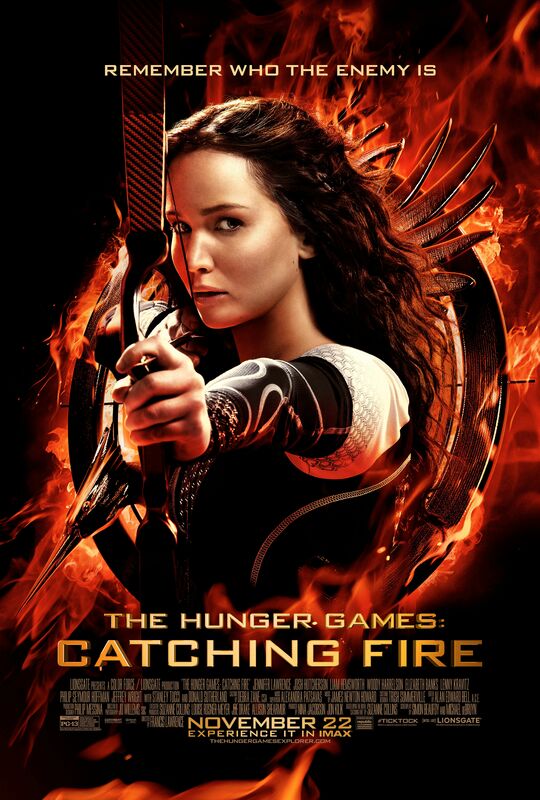 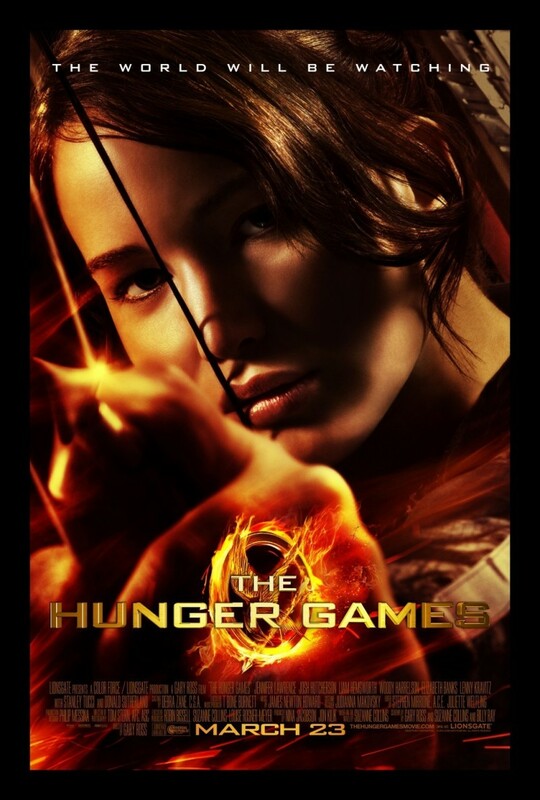 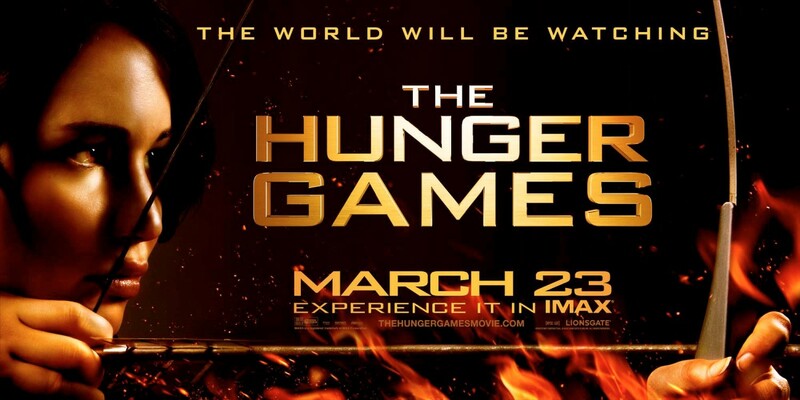 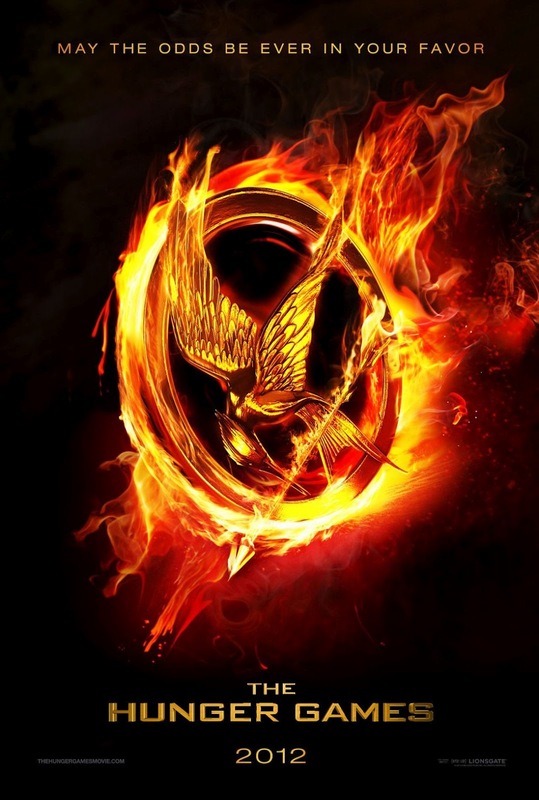 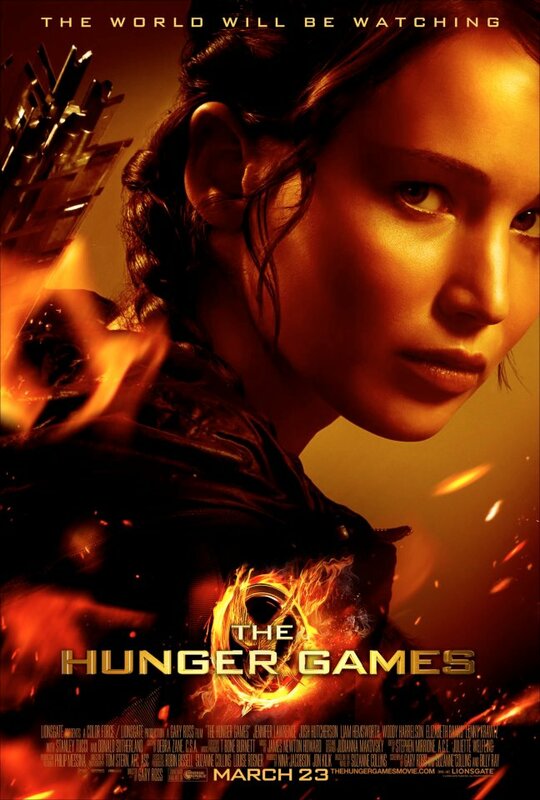 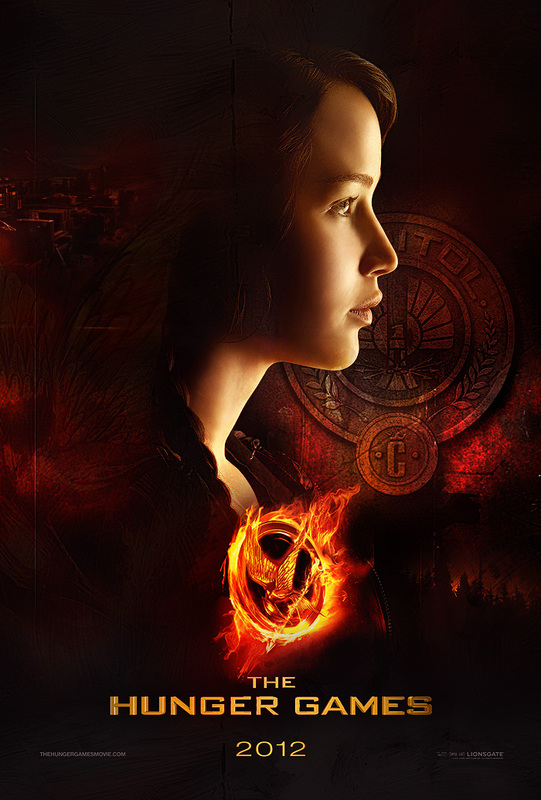 The novels in the trilogy are titled The Hunger Games (2008), Catching Fire (2009), and Mockingjay (2010). 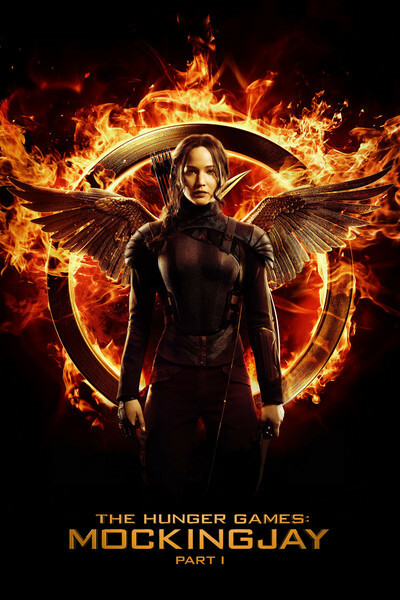 The novels have all been developed into films starring Jennifer Lawrence, with the film adaptation of Mockingjay split into two parts. 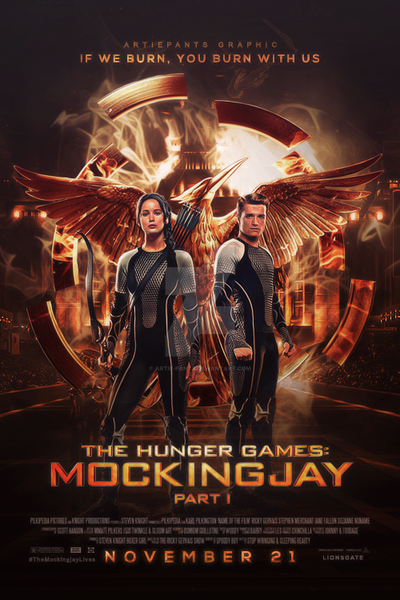 The first two books in the series were both New York Times best sellers, and Mockingjay topped all US bestseller lists upon its release. 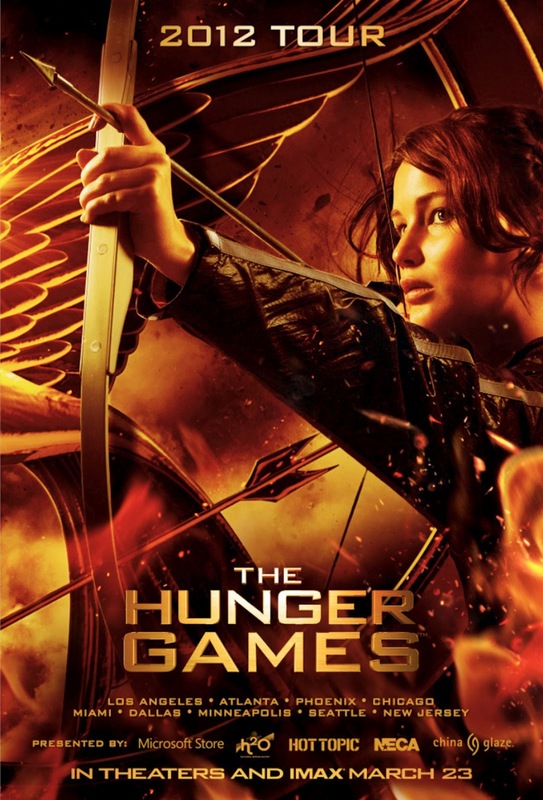 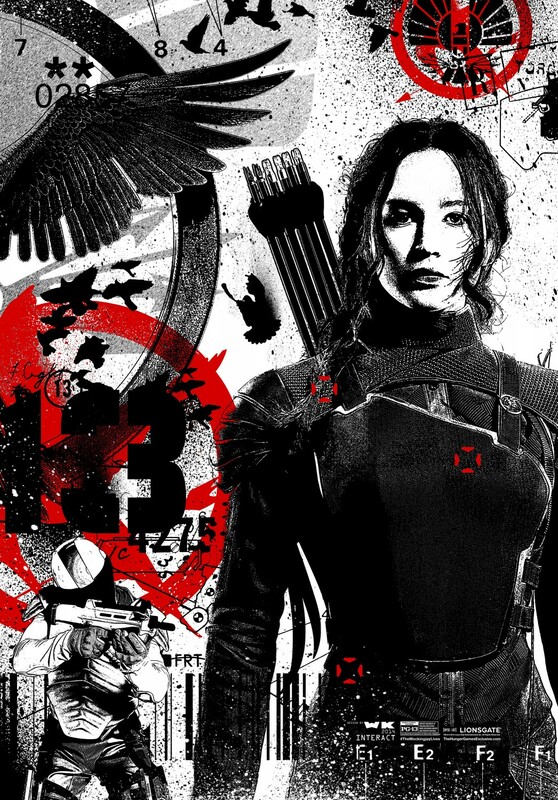 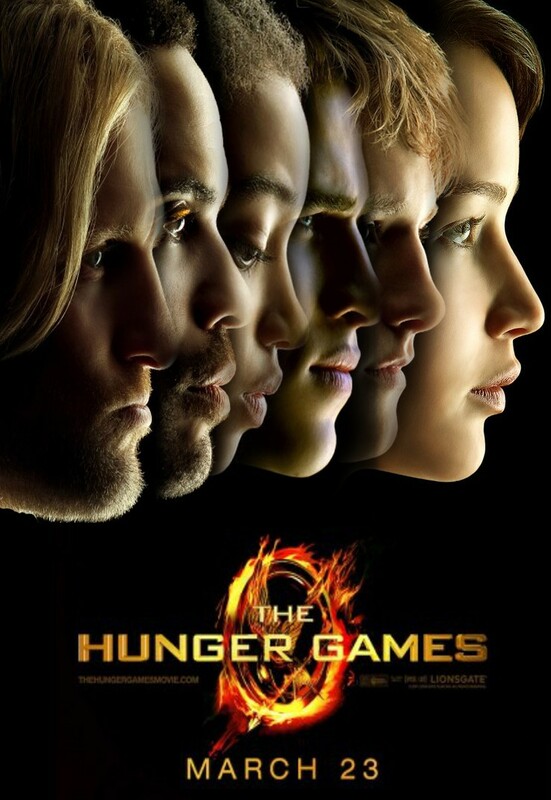 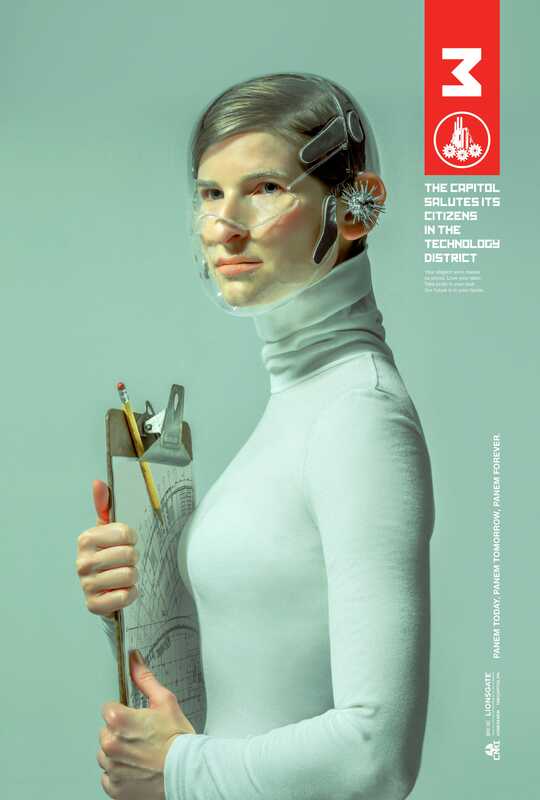 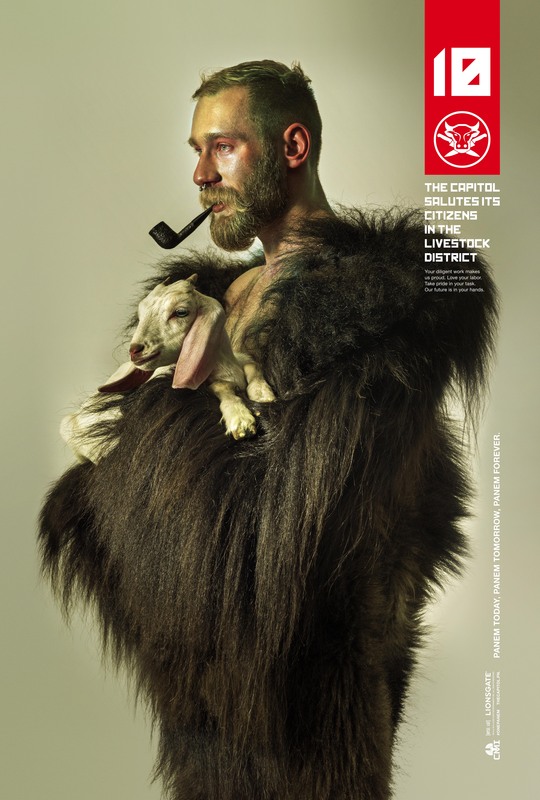 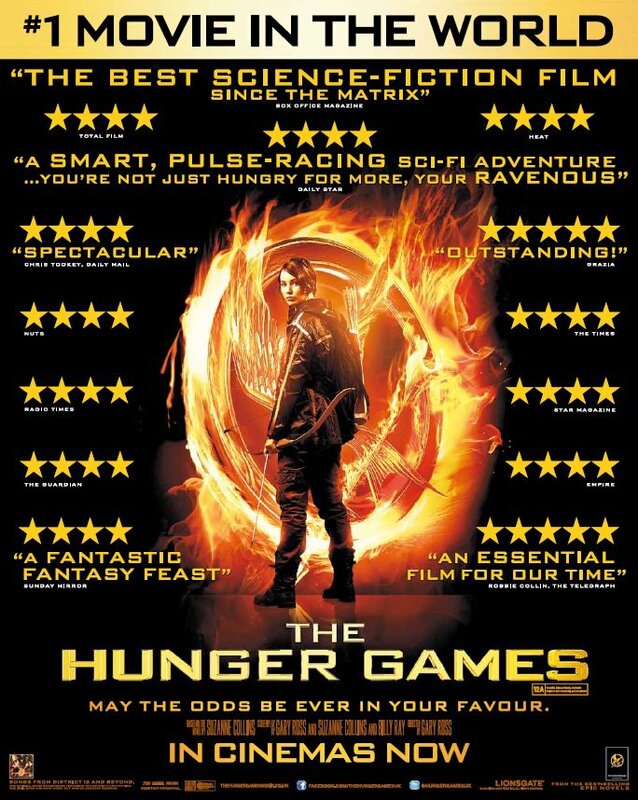 By the time the film adaptation of The Hunger Games was released in 2012, the publisher had reported over 26 million Hunger Games trilogy books in print, including movie tie-in books.